For most fleet managers GPS tracking is an essential service to keep in touch with vehicles on the road and ensure they stay on schedule delivering services and products on time. As with all their key services fleet managers are always keen to investigate new innovations that improve key services or make life easier. 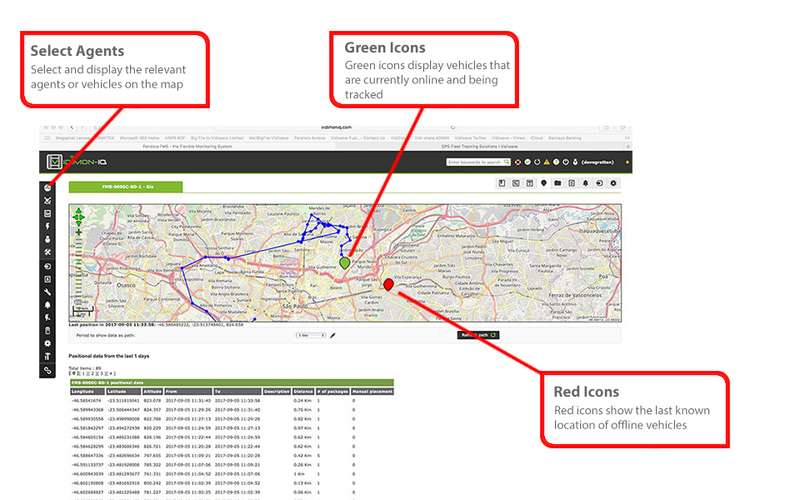 Vidiwave's Ultimate GPS Tracking solution delivers both innovation and cost savings in one flexible package, increasing not only the level of infrastructure visibility but also its reliability through intelligent diagnostics and reporting. This results in lower day-to-day running costs and an increased return on investment (ROI). 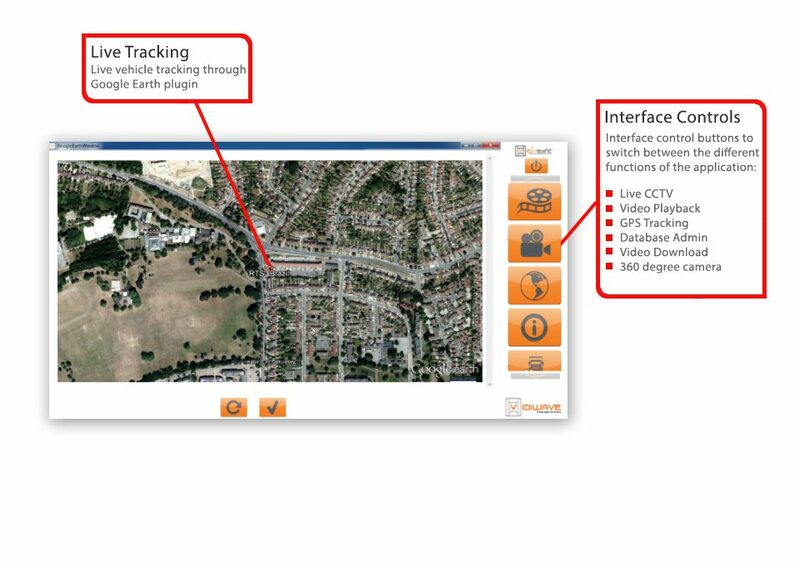 Our VCMS Software supports 2 Video/GPS tracking options via 3G to vehicles in-service. Live video with speed and GPS displayed in the video image. Live video with a pop-up window using Google Maps API to display the live GPS position on a map. VCMS provides a playback feature for downloaded clips, which combines both video and GPS information. This means that when reviewing downloaded footage you can also choose to display the GPS information either in the image or as a pop-up window using Google maps. Choose the vehicle from device list and connect. Portal displays a history of the 'uptime' for the last 24 hours and when the agent last checked in. It also displays confirmation of health checks performed and their current status. Finally you can select the Globe GIS icon to display a GPS live position in a Google Maps window. Off-line alerting is also fully supported.